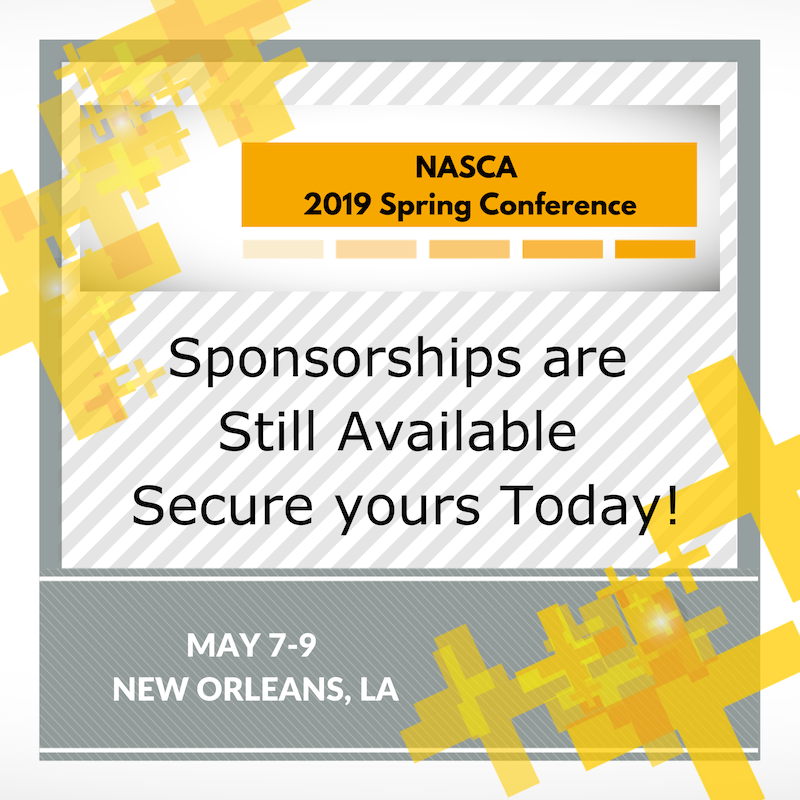 NASCA is your resource for connection with state chief administrators and corporate partners. Once notified, we publish state chief administrator transitions notified directly to the association or listings in the media. Check back frequently for updates as announcements are made. 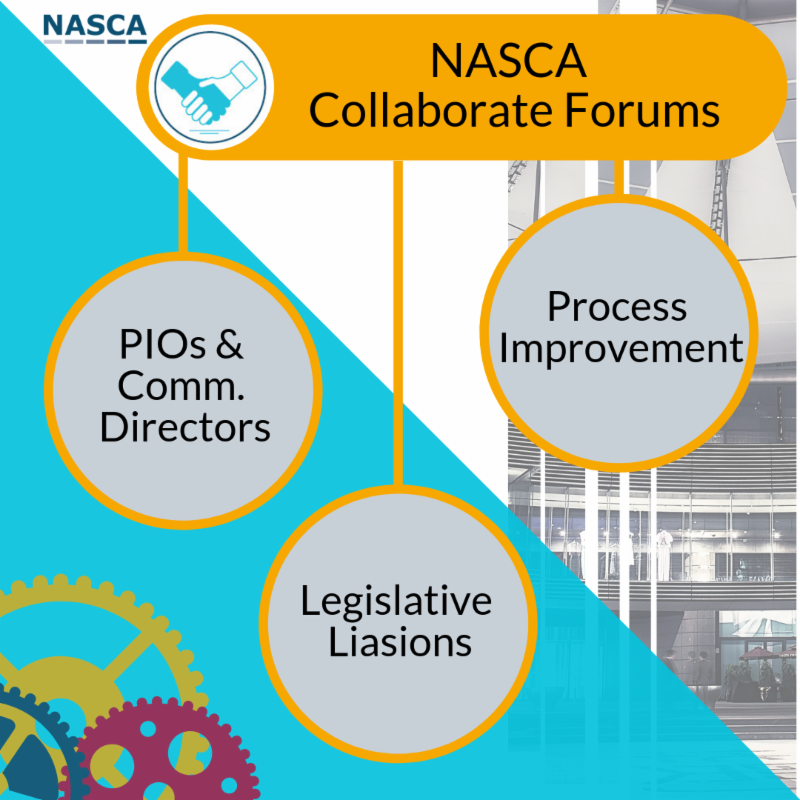 NASCA is pleased to announce the addition of three new topical discussion forums designed for senior staff who have interests in or responsibilities as: Communication Directors/Public Information Officers, Legislative Liaisons/Policy Directors or Process Improvement Staff (LEAN, Six Sigma, etc.). These forums will allow you to network on an online community with your peers by area as well as be notified of reoccurring topical conference calls led by you or your peers. NASCA is highlighting excellent work by Departments of General Services (and similar Administrative Cabinets) that is #AnythingButGeneral. Please submit the good work done in your state to kleslie@nasca.org to be featured. 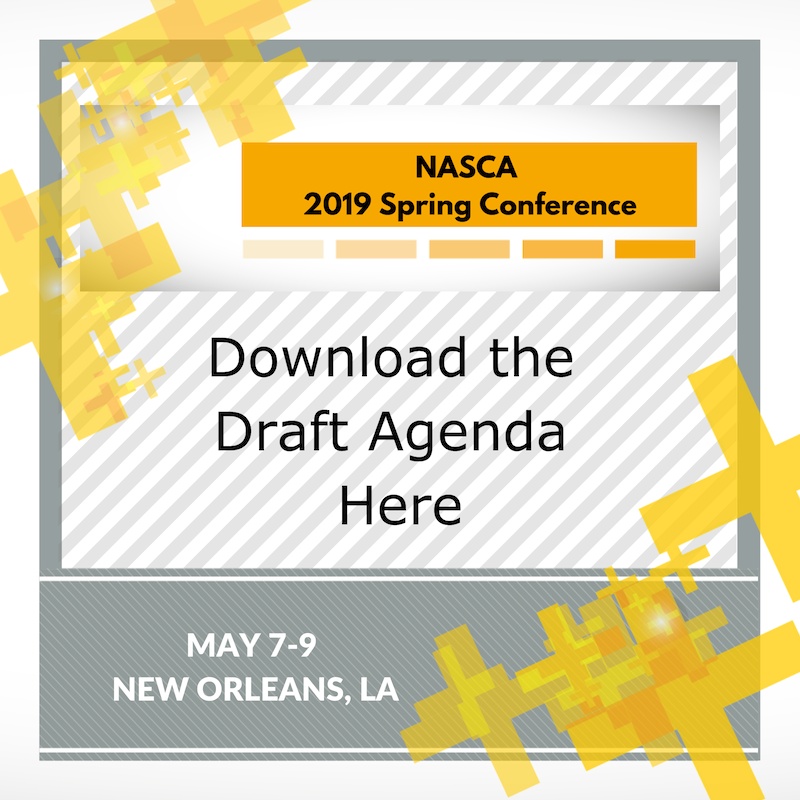 The National Association of State Chief Administrators, for example, will be holding a "bootcamp" for new chief administrators at its conference in May to help participants understand their strengths, weaknesses and readiness to govern.